Welcome and thank you for visiting Heathcoat Primary School Nursery. 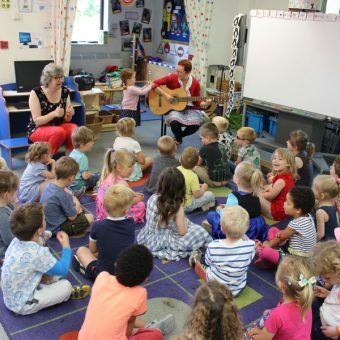 We understand that choosing a nursery for your child is a very important decision to make and we welcome visits to our school so that you can find out for yourselves what we have to offer. Heathcoat Nursery is a well-established nursery that strives for all children to thrive in a learning environment that is stimulating, nurturing, with experienced, dedicated staff that enable all children to reach their full potential. We believe children should be provided with vast opportunities that enable them to become creative, imaginative and active lifelong learners who can readily explore and experiment, discovering new ideas, skills and concepts in a happy and safe environment. 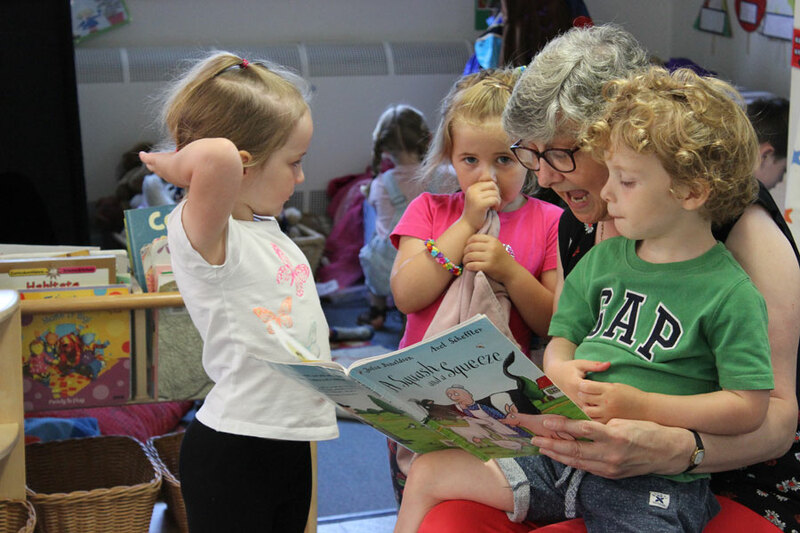 At Heathcoat Nursery we are committed to working with families and strongly believe that children benefit most from Early Years Education and Care when parents and nursery work together in partnership. Our aim is to support parents as their child’s first and most important educators by involving them in each step of their child’s education. 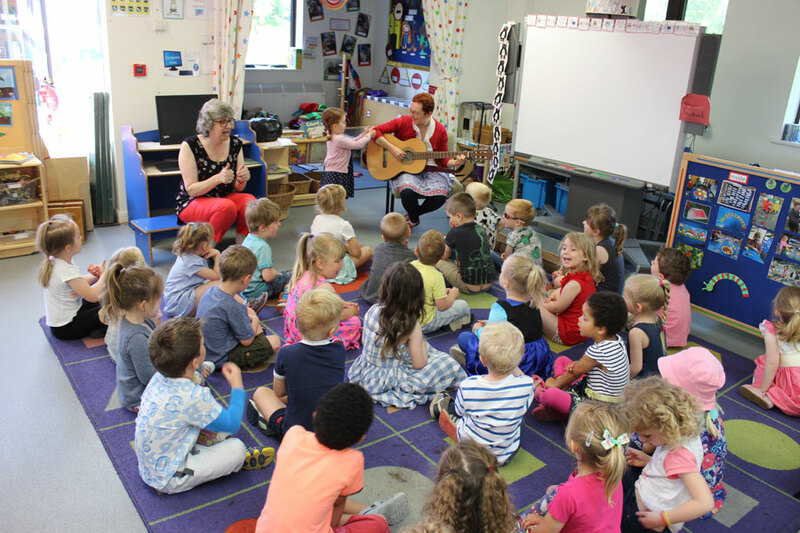 Parents are involved at nursery through daily communication, regular parent’s evenings, opportunities to ‘stay and play’ and parents & child workshops. We strongly value learning that takes place at home and encourage parents to tell us about their child’s achievements outside of school using ‘WOW slips’ and daily communication, so that we can celebrate with them and build a holistic picture of each and every child. Heathcoat Nursery delivers the Early Years Foundation Stage (EYFS), a framework for the provision of learning, development and care for children from birth to five years. The EYFS is made up of seven areas of learning, consisting of: Personal, Social and Emotional Development; Physical Development; Communication and Language; Literacy; Mathematics; Expressive Arts and Design and Understanding the World. 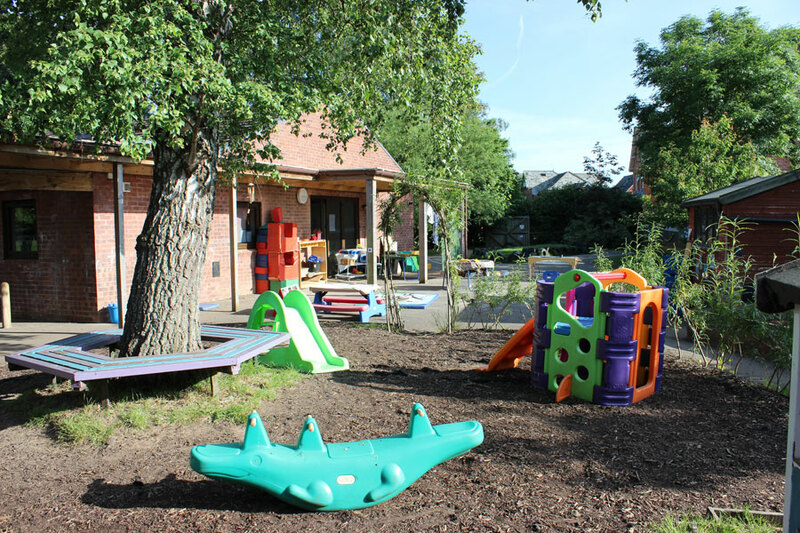 The children learn through play with a combination of child initiated and teacher led learning opportunities both indoors and in our outdoor area. We are particularly proud of our large and exciting outdoor space which provides the children with freedom and confidence to explore. The outdoor area and school grounds stimulates the children’s senses and encourages them to be physically active and exuberant in a safe and secure outdoor environment. Both indoor and outdoor learning opportunities are planned through engaging topics, which include activities and learning that span all curriculum areas. Children’s current interests and views are always considered when planning topics, so that they can shape their own learning. Phonics and Mathematics is taught daily through practical, hands on activities, ensuring children gain essential skills and a solid understanding necessary in order for them to succeed when they start school. We fully understand and value the different ways children learn and reflect this in how we teach, organise our learning environment and support individual children and groups of children. Within the Statutory framework for the Early Years Foundation Stage they identify three “Characteristics of Effective Teaching and Learning”; these characteristics encompass children from birth to the end of the reception year and children will demonstrate them in different ways depending on the developmental level of the child. Each child’s progress is carefully monitored, where we regularly observe the children during play and adult directed activities to assess their stage of development and in order to plan for the next steps in their learning and ensure all children reach their full potential. Nursery works very closely with the Reception teachers and children as a Foundation Stage Unit. 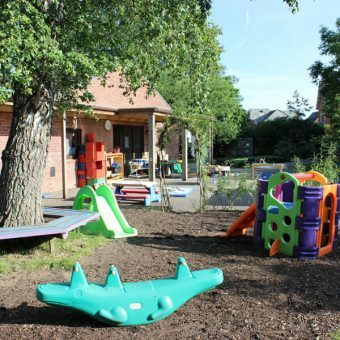 The children are able to access the Nursery and Reception garden and classrooms during the course of the week, where they experience a wide range of learning opportunities. All Nursery and Reception staff get to know the children across the Foundation Stage exceptionally well. 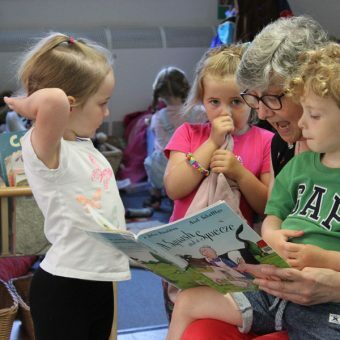 Younger and older children play and learn from each other and all children experience a smooth transition when it is time for Nursery children to move on to Reception, as the staff and classrooms are so familiar to them. As a school we have an ‘open door’ policy where we always encourage parents to speak with us regarding their child’s learning and progress. Therefore, if you have any questions, please do not hesitate to speak with a member of the Early Years team. If you would like to come and visit and get a feel for what we offer our children, please contact the school to arrange a tour.